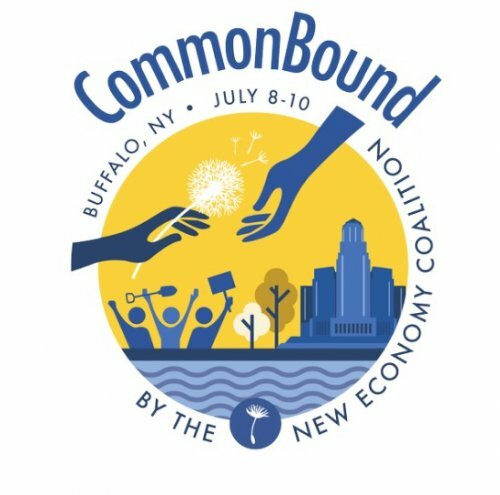 CommonBound is taking place July 8-10 in Buffalo, NY, a city that is itself an important hub of the New Economy story. Faced with the same disinvestment that has torn through countless towns and cities along America’s Rust Belt, residents working across issues--from affordable housing, to refugee rights to community-owned renewable power--have been at the forefront of visionary organizing and institution-building. That’s why we’re partnering with the Crossroad Collective, comprised of 8 Buffalo-based community groups, to plan CommonBound, and ensure it both adds fuel to local organizers’ efforts and grounds visitors in the critical work happening in Western New York. Join the New Economy Coalition this July in Buffalo. Together, we can make CommonBound a conference that propels our movements forward.